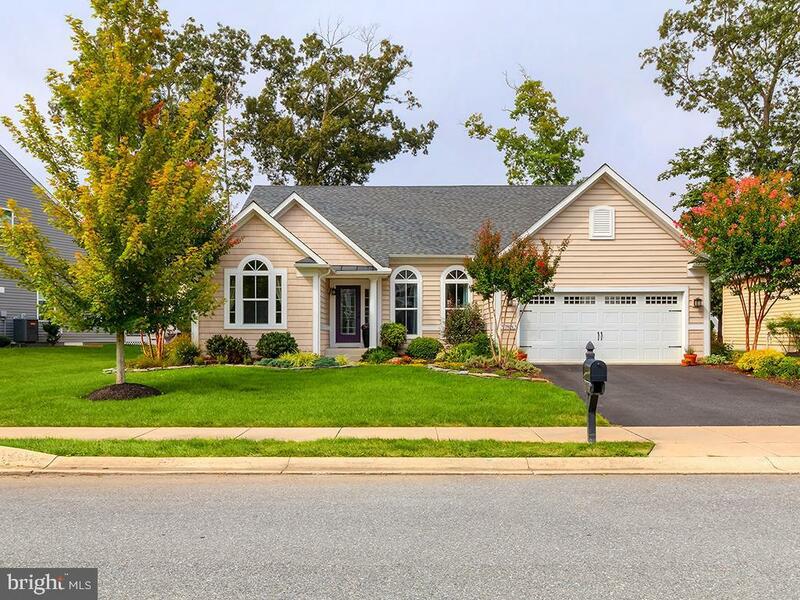 Enjoy the natural beauty of coastal Delaware in this sophisticated contemporary home in the Grande at Canal Pointe. 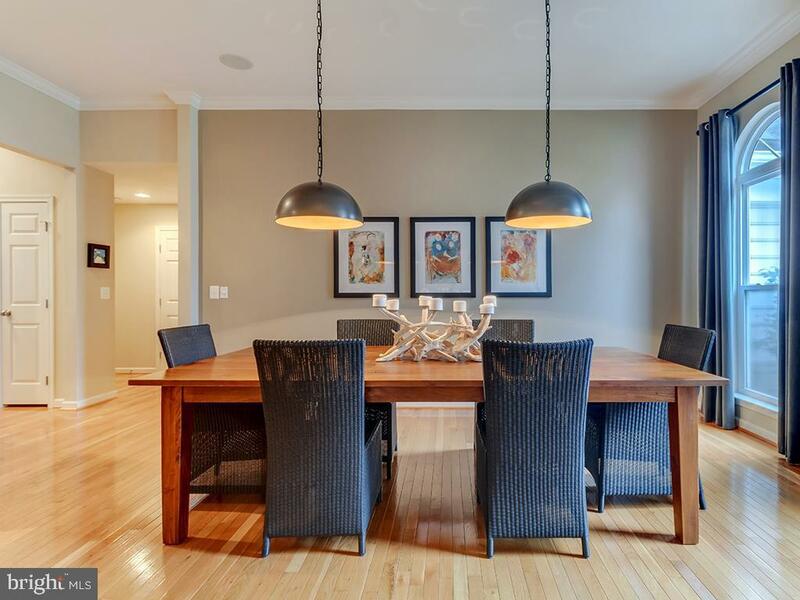 Offering 3 bedrooms and 2 full baths, this pristine home has high-end finishes throughout. 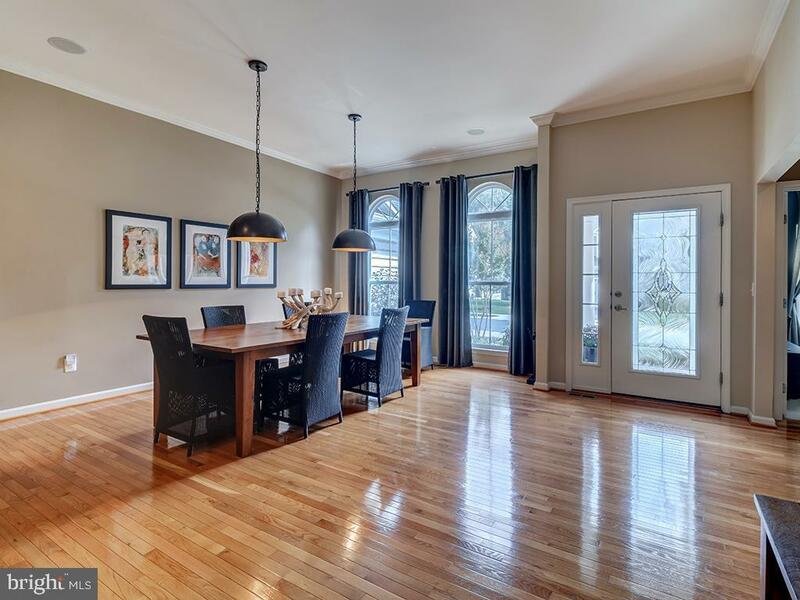 The inviting foyer with gleaming hardwood leads you to the open concept floor plan with dining area. 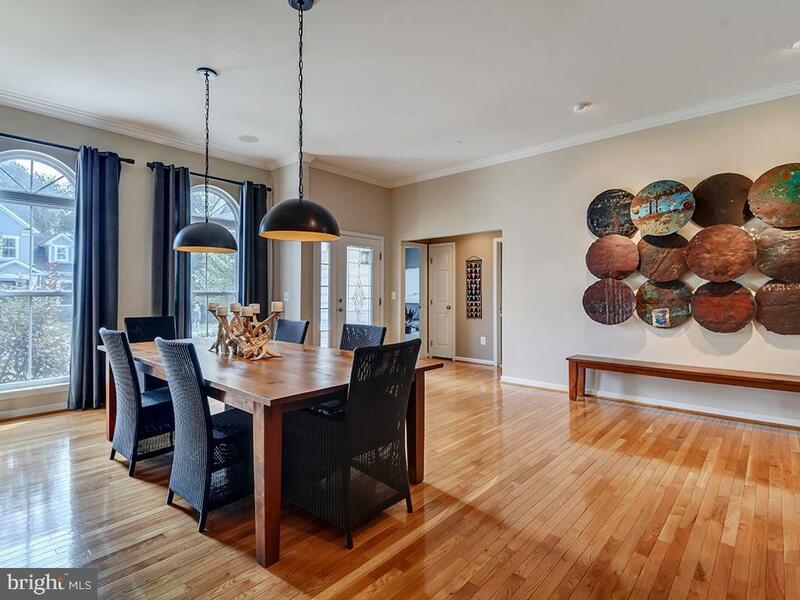 Chef's kitchen with stainless appliances, extended granite counters and upgraded cabinetry is adjacent to the sun-filled morning room and the great room for both formal and relaxed entertaining. Unwind in front of the fireplace or the screened porch, steps from the stone patio. Owner's suite with luxury bath and two guest bedrooms all on one level. East of Route 1, easy biking to the beach and boardwalk, dining and shopping in downtown Rehoboth.